Lego experienced a fall in global revenues for the first time in a decade, leading the firm to announce job cuts of 1,400. With executive chairman Jørgen Vig Knudstorp admitting that the business has become too complex and lost its focus, how can it press the "reset button" and return to its core? Lego is founded on the concept of basic building blocks that can be used to construct pretty much whatever a child’s imagination can conjure. It’s this notion of simplicity that Knudstorp highlighted when talking about yesterday’s financial results, saying that the company needs to focus on getting kids creative through its "Lego play" ethos. 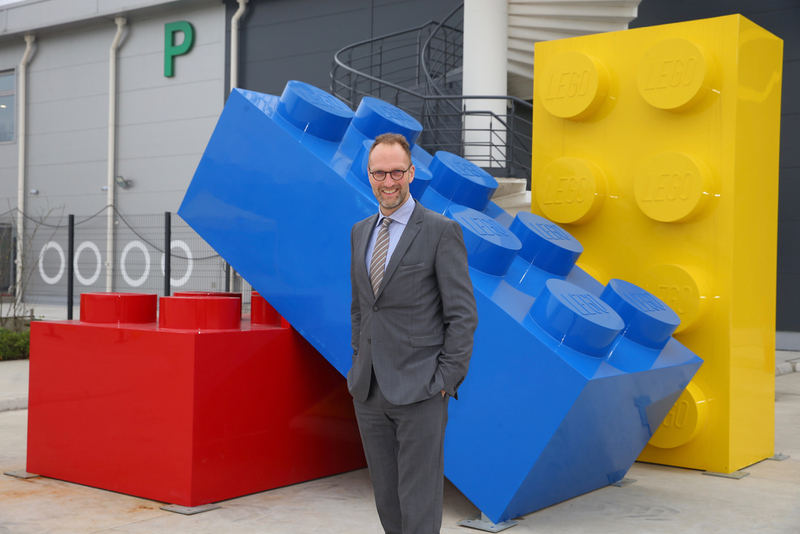 "Lego is a huge success of our times in terms of branding," says Jim Prior, chief executive of WPP’s The Partners and Lambie-Nairn, who stresses that the revenue decline should be put into context. "If you went back 11 years and said to any chief executive that they’d have ten years of sustained growth before a period of a 5% fall in sales then I think they could take it," he says. "You can view the current situation in light of a brand that’s done an incredibly good job of re-establishing its relevance in a rapidly changing world." It’s a viewpoint shared by Nicolas Roope, co-founder and executive creative director of Poke and a product designer. 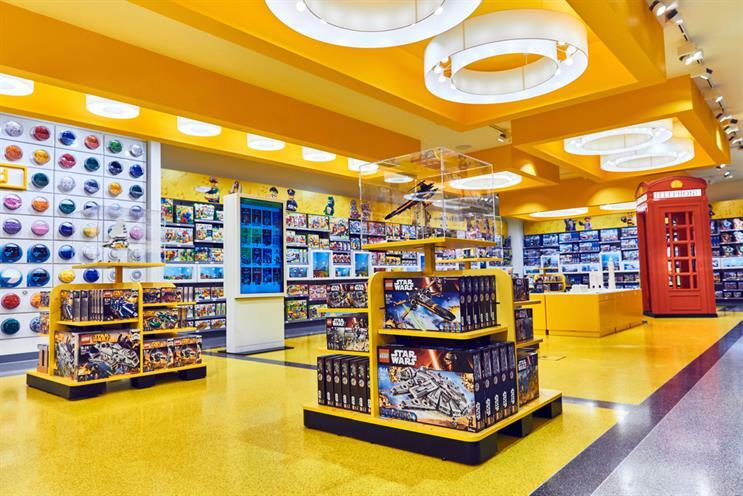 "Given where they were, Lego have done an amazing job reinventing themselves as an entertainment brand and completely reinvigorating the brand and business," he says. "Particularly impressive when you consider their core patents lapsed some time ago, allowing third parties to finally gatecrash the brick party." But Prior admits that while Lego has done a great job of getting to the position where it is now, "it has become a victim of its own success" and that it has saturated a market that the company itself created. "It’s a tough one," he says. "It’s different for a business like Lego and a business like Apple. Apple continues to grow over a decade because its core product is changing on a continuous basis. The essence of the Lego brand is that its core doesn’t change, so the only was to change it through line extensions. That’s what drives growth and drives relevance back into the core product." For Roope, the pastime of physically building something has been usurped by the rise of electronic devices such as the iPad and casual games. "One of the great advantages Lego always had was it was perceived as a positive pastime for kids (which I’d agree with), so was encouraged by parents," he says. "Computer games used to be seen as negative and were discouraged. So Lego won. "Now however with the likes of Toca Boca, game-like content, educational applications etc, time spent on the iPad is not just convenient, but by many is viewed as nurturing, creative, informative, (which is true in many cases). So the competition for the children’s attention is hotting up, and Lego isn’t the only hippy in the category any more!" Some observers have noted that while Lego’s growing profile as an entertainment brand has led to critical and box-office successes (in conjunction with Warner Bros) for the likes of The Lego Movie and The Lego Batman Movie, sales of associated licensed products have been less than impressive. 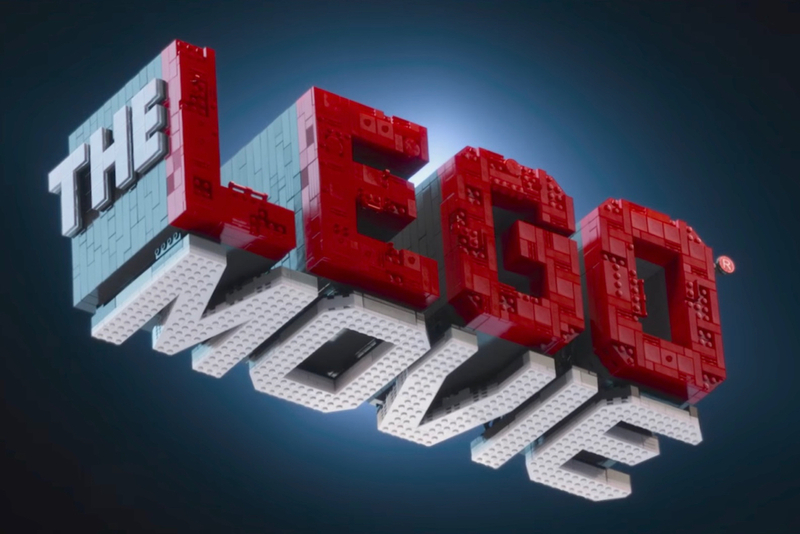 For Prior, Lego’s forays into Hollywood have "turned into a full-on strategy" and beg the question: is Lego an entertainment brand creating content or a play brand creating experiences for kids? There’s even an irony to the message conveyed by The Lego Movie in that "Lego itself has almost become Lord Business", the antagonist who decries creativity, deeming it messy and weird, instead espousing rigidly following the manual. For Roope, Lego's position as the definitive toy building block has been superseded to an extent by its digital equivalent, Minecraft, with sales of the computer game and its in-app purchases eating away at Lego’s margins. "I don’t know if Lego ever tried to acquire it up the road in Sweden before Microsoft got it’s mitts on it," he says. "But perhaps they should have done. Minecraft is Lego, just in cyberspace and accessible on every significant screen. "The children I know through my circles spend a lot more time with Minecraft than they do with Lego and I don’t think it’s because we’re freaks! It’s creative, positive, immersive, rewarding and even compensates for some of the curtailed freedoms children have experienced in successive generations as they’re able to commune with each other as they used to on street corners and parks, before we all found it too terrifying! More under-11s probably hang out in Minecraft as they do in the park these days." For Prior, the direction that Lego needs to head for is encapsulated by the work of artist Nathan Sawaya, who teamed up with Lego and Warner Bros to recreate full-size superheroes including Batman and Wonder Woman using standard lego bricks. "It’s awe-inspiring," he says. "There are many of these artists and they are the truest expression of the brand. "I imagine they will try to get back to that, to find new ways to get people to re-engage with the core product, to make it more adaptable. Where they can look at innovations is how to build an experience around the core product rather than build new products." Meanwhile, Roope notes that while Lego’s "huge success in entertainment must surely patch over what would have been a far larger fall", the brand needs to venture further beyond the realms of physical entertainment. "Time to really go for cyberspace?" he asks. "Probably."